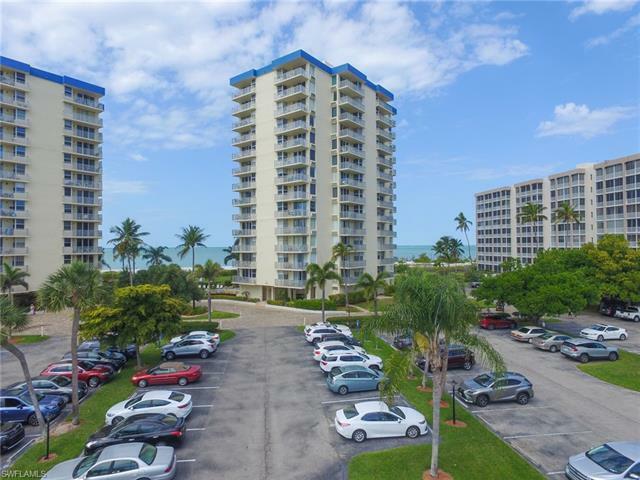 Beach Views at this Beautiful Estero Beach and Tennis Club Condo! Ft Myers Beach at its finest. White Sandy Beach and the Gulf of Mexico, what more can you ask for? Weekly rentals permitted if your looking for income, or just a second home to get out of the cold in the Winter. Sit on the terrace and listen to the sound of the waves rolling in. Easy off the Island from the South end to beat the traffic. Walk to shops and Restaurants just across the Street at Santini Plaza, Rent a boat there too! Lowest priced unit in the Entire complex and it won't last!